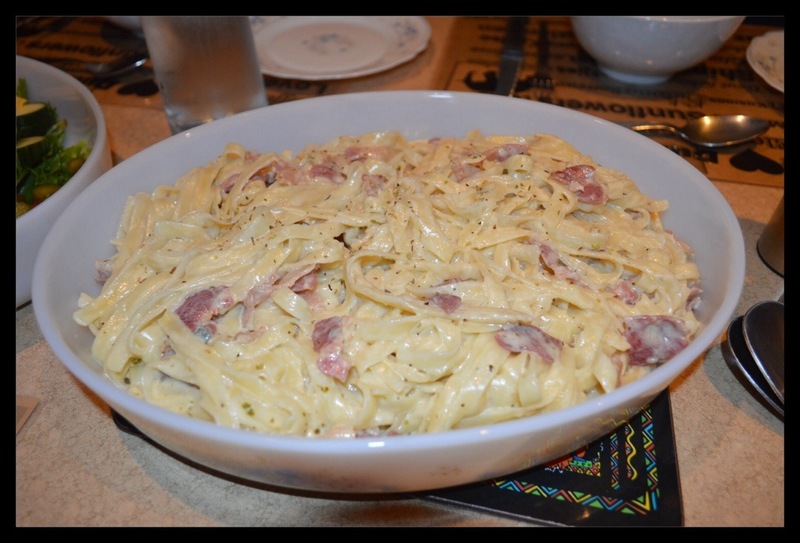 This is one of our favourite pastas! It’s so flavourful and also quick and easy to make. 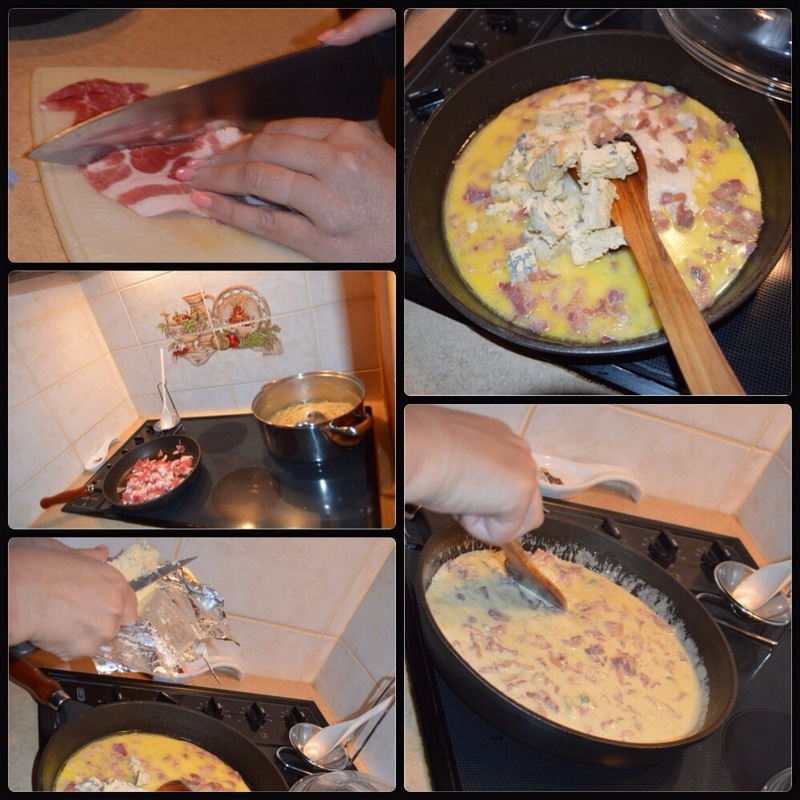 After making the pasta and draining the excess water from the pasta, add contents of frying pan to the pasta. Mix together. Serve and enjoy! 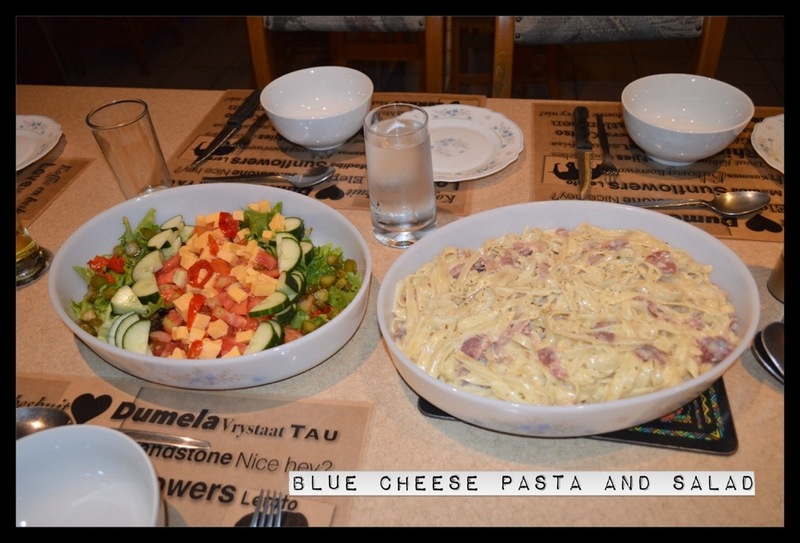 This entry was posted in Food, Main Meals and tagged blue cheese pasta. Bookmark the permalink. My hubby loves blue cheese, so I may have to try this! Not a fan of blue cheese, but this would be great for my girlfriend! Thanks for posting. Yeah, you have to be a blue cheese fan for this pasta! So if your girlfriend is, she will luv it.